This shop is where it all started for Hennings Wine. Established in 1960 as a deli with a strong wine offering, it quickly found its true vocation as a wine emporium thanks to the passion of both the early team and the local community. The bulk of the stock was stored in, around and behind the premises with containers from France unloaded at the side of the road and carried to the stores. If you’ve seen our warehouse now you’ll understand how much we’ve grown. 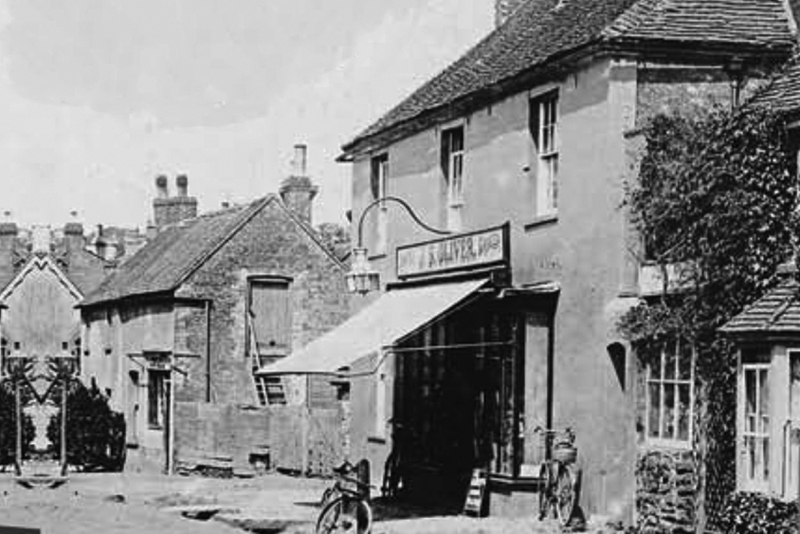 This shop on Lower Street was also the location of the business offices until 2001 when they moved to their current location, above our warehouses, on Station Approach. 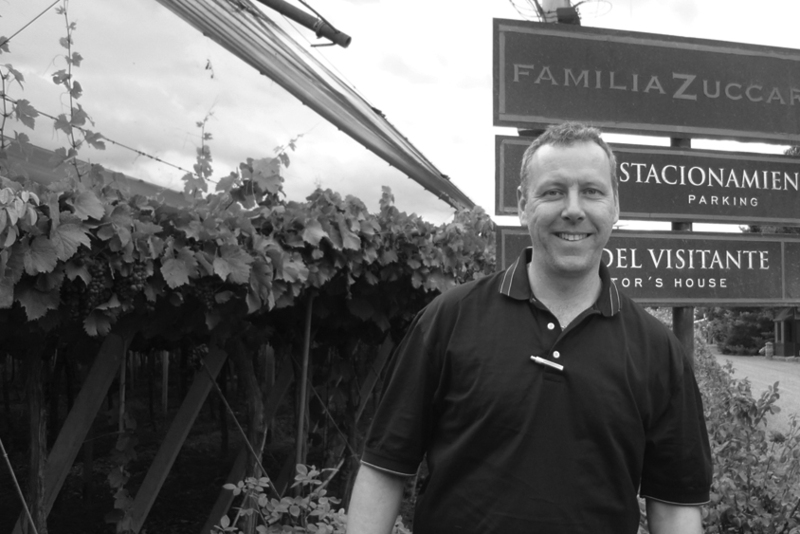 Colin joined Hennings in spring 1998 and soon after became manager of the shop. 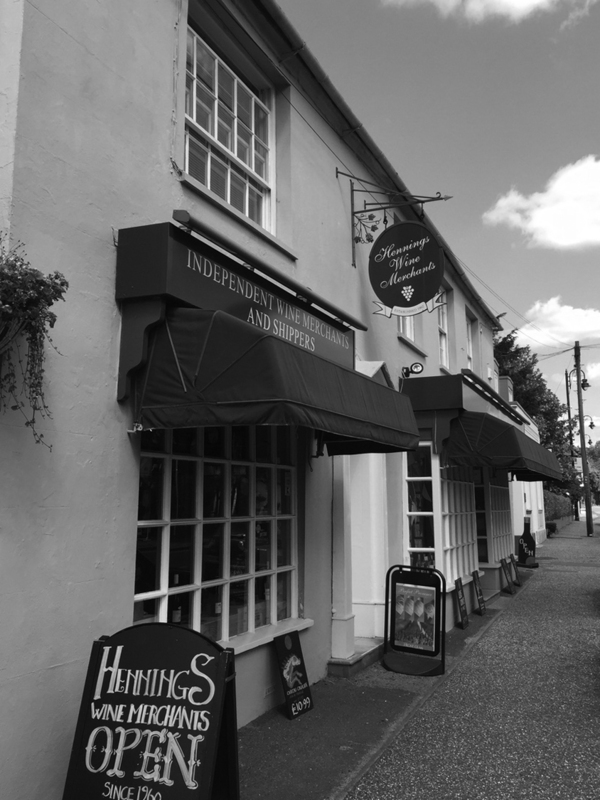 Many of our current team began their Hennings’ work with Colin in our Pulborough shop so have first hand experience of the origins of Hennings! Colin’s love of wine was initially Bordeaux but quickly evolved to cover Alsace, Burgundy and Italy, with Riesling and Pinot Noir his favoured grape varieties. After a recent trip to Australia and New Zealand though he’s finally discovered there are great wines from the new world too! 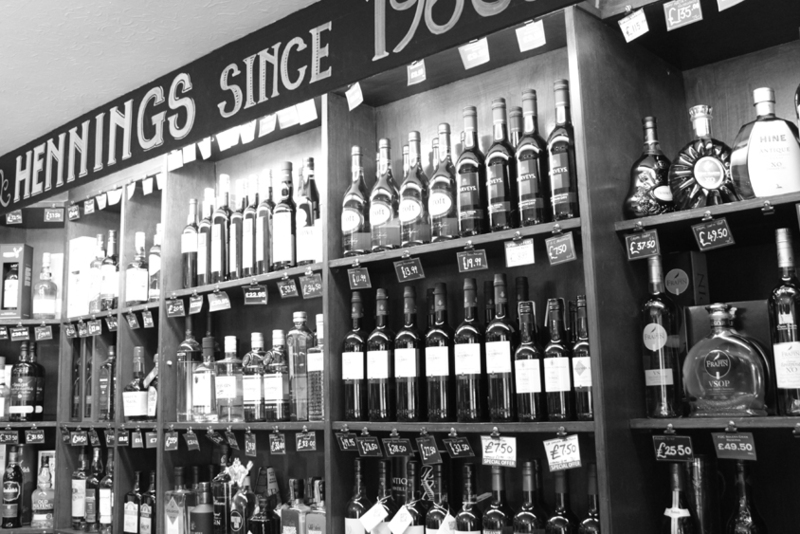 The shop itself has a strong loyal customer base throughout West Sussex and, with a large floor space, knowledgeable and friendly staff, tastings every weekend, as well as some handy parking right outside, it’s a brilliant place to pop into to buy your wine or to simply have a natter with Colin about his preferred subjects of Malt Whisky and Gin. If you’re looking for a cracking bottle of Single Malt then take a look at Colin’s ‘Single Malt of the month’ in our news section.